Because life doesn’t wait for you to feel better. Our Urgent Care Center is a good alternative to the emergency room. You can walk right in without an appointment. 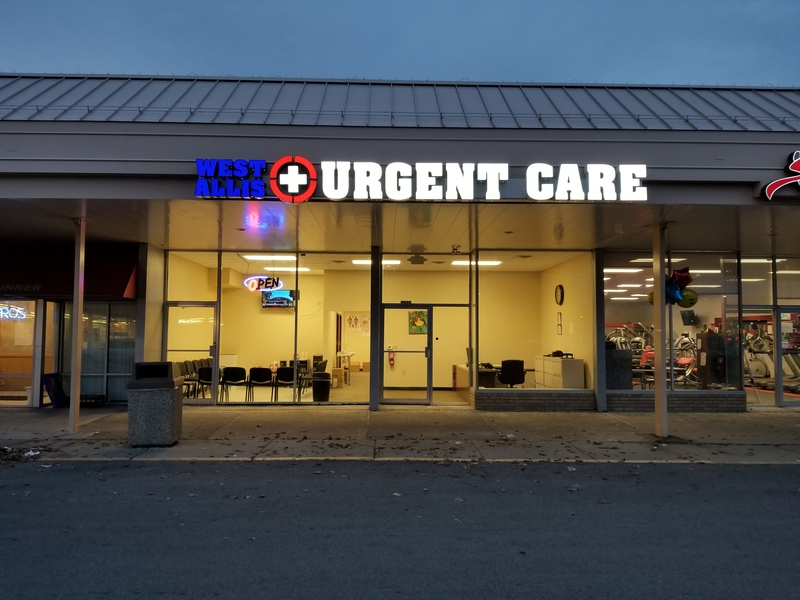 West Allis Urgent Care is a walk-in clinic focused on giving non-life threatening, immediate care in a medical facility outside of a traditional emergency room. *Hours may change due to volume. Urgent care is a cheaper option than the emergency room. Check with your health plan to confirm coverage for urgent care services.